Is your Honda Element feeling under the weather? Chances are good that if you are reading this then your Honda Element is having some issues. It leans further while cornering, it pulls to the left or right, and your tires are wearing out quickly and unevenly. Well, the bad news that most drivers get from technicians is that the only way to fix these problems is to replace the entire steering knuckle. The reason they say this is that there aren't any ball joints available separately from the factory. 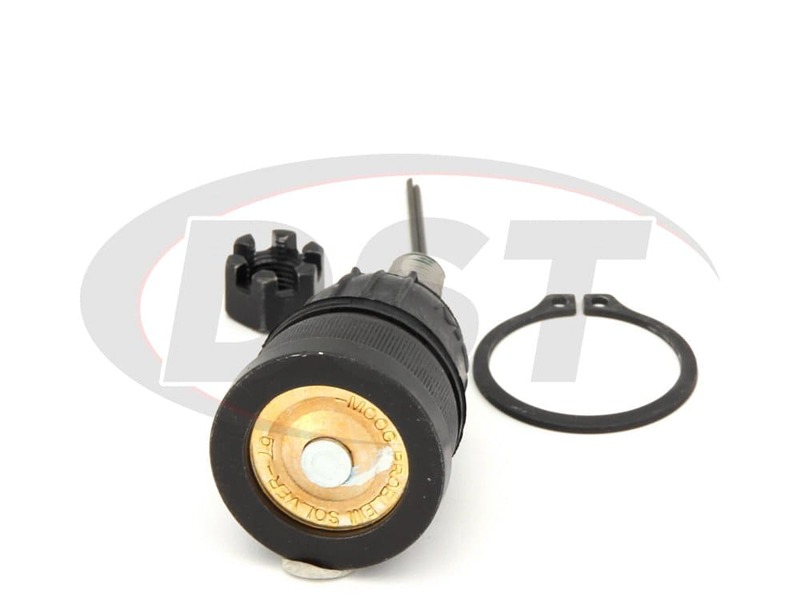 Here at DST we know you want to get your Element up and running again without breaking the bank, and we stock the part you need! 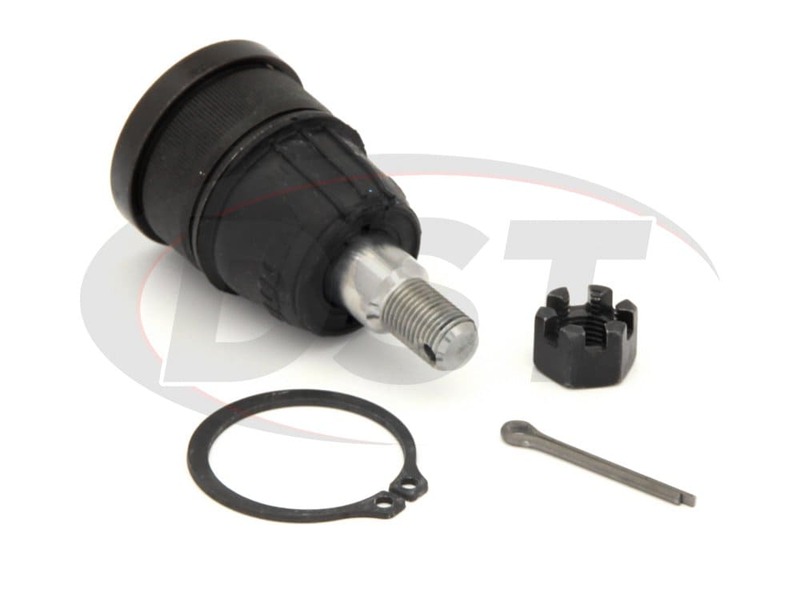 Moog's Problem Solver Ball Joint K500004 is designed specifically for the 03-07 Honda Element. 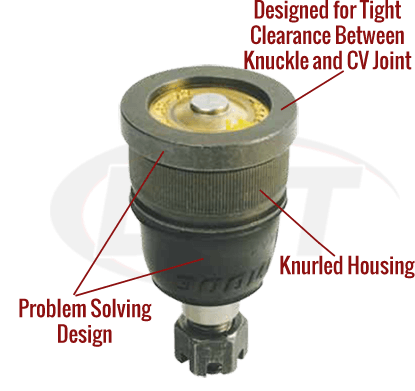 Incorporating Moog's knurled housing and powdered metal "gusher" bearing, this ball joint will not only help solve the problems you're currently having, but prevent them from occurring in the future. 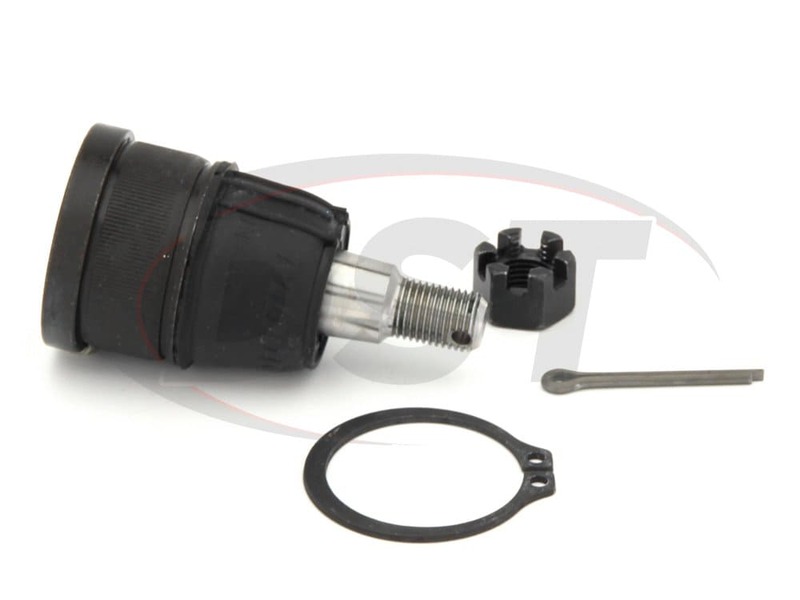 Because this ball joint is available separately, using this ball joint not only saves you money, but you are also using Moog's premium parts instead of relying on OE replacements. 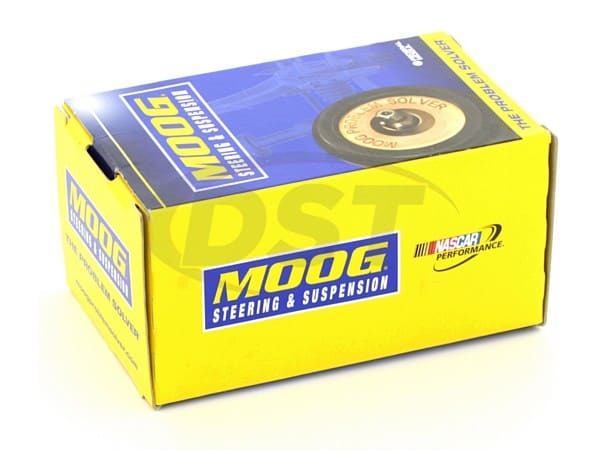 Due to the design of the OE steering knuckle, Moog crafted the K500004's contact surface to allow for both an easier installation and a more secure fit. 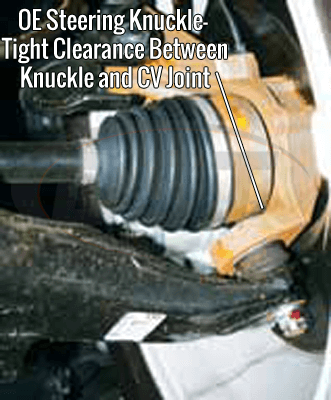 The OE steering knuckle must be removed in order to get the old ball joint out. 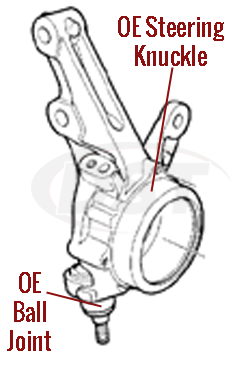 Once this has been done the tricky part is getting the old ball joint out of the steering knuckle, the OE design has very little clearance between the knuckle and ball joint. 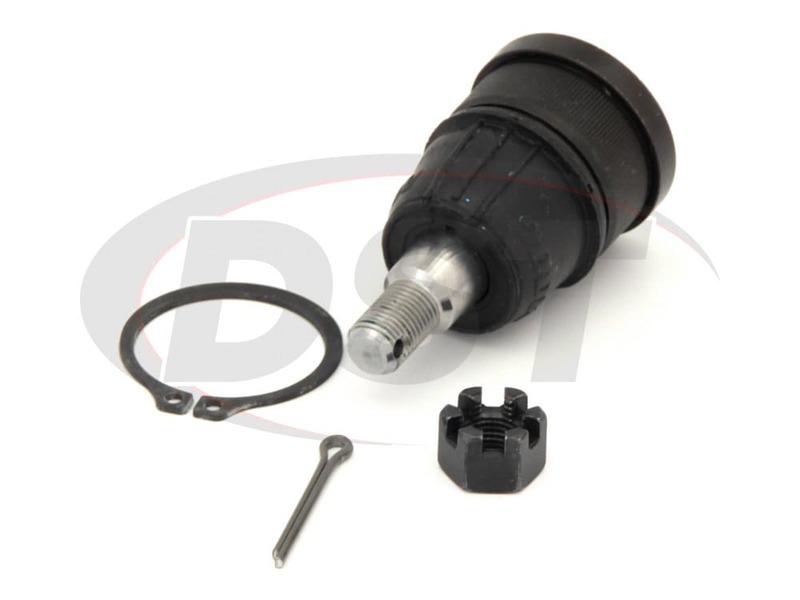 After that, the K500004 can be installed into the steering knuckle using a suitable press tool. Stocked in our Stephenville warehouse, this part is ready to be shipped the day you order it!  Part appeared to be of good quality. Instructions were adequate and install was rather simple. Press was required for the installation. 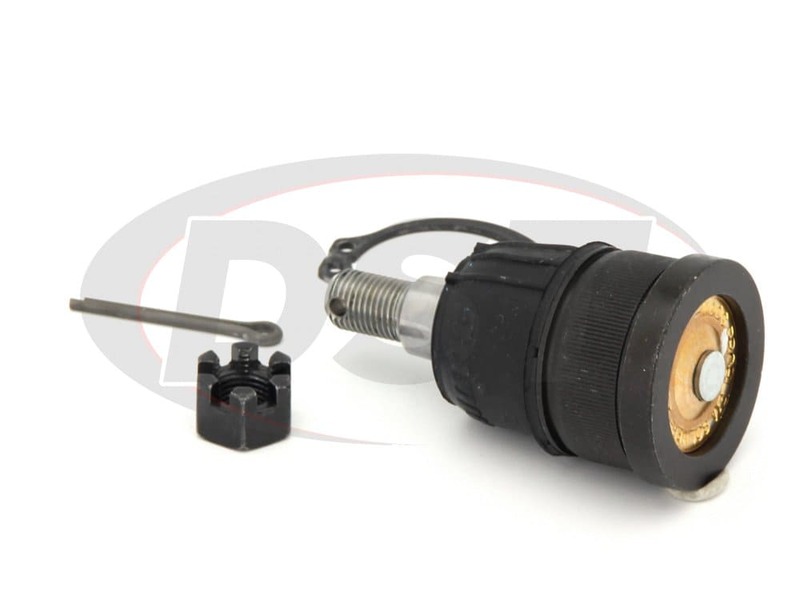 I see part number k500004 for the 08 Honda Element, but will it work for my 08 Honda Element SC? No, part number k500004 will not work on the 08 Honda Element SC.